it probably isn't good enough." 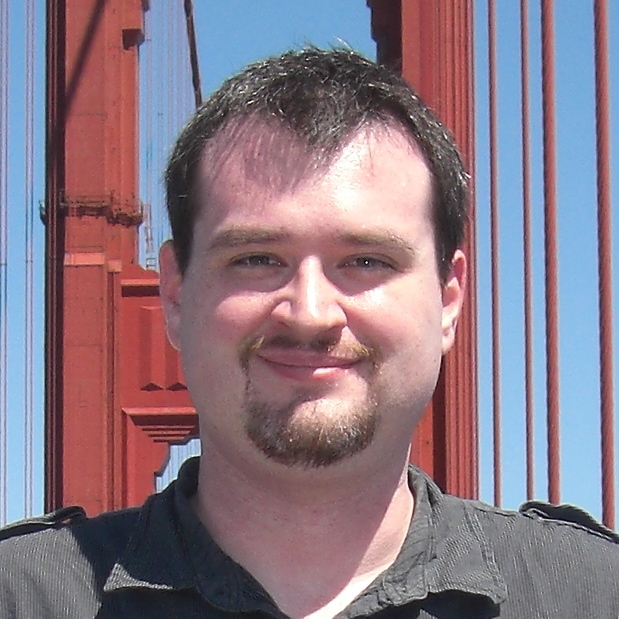 Patrick started work at Radiant Systems immediately after graduating from Georgia Tech. He joined the Epsilon product development team; Epsilon is a middleware application that processes electronic tenders, connecting points of sale to a variety of payment processing hosts. Patrick implemented several new host interfaces, primarily for the Petroleum Convenience Retail market. He also worked to institute security improvements to bring Epsilon into compliance with Visa’s PABP/CISP standard. 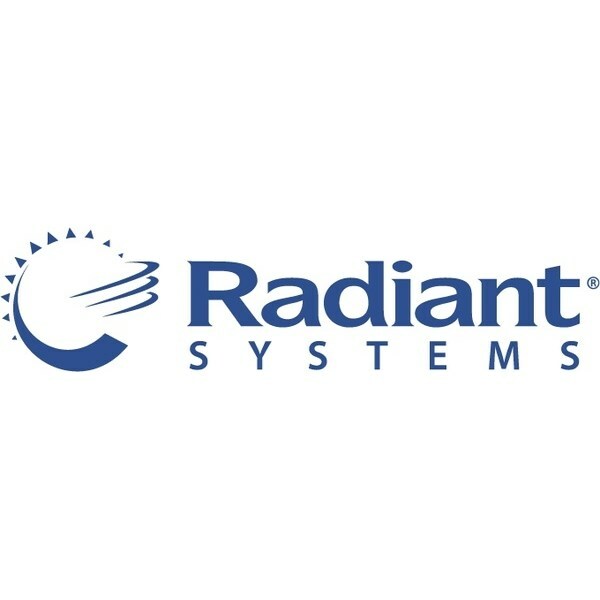 At about the same time that Radiant Systems was acquired by NCR, Patrick began acting a security subject matter expert for the PCR division of NCR, including the Epsilon, Sigma, and RPOS products. In this capacity, he was responsible for ensuring that these products were implemented in compliance with PA-DSS and remediating security issues. Beyond guidance, he directly implemented the security architecture of the Epsilon product family. At the same time, Patrick took over leadership of the Epsilon Continuous Improvement team, ensuring that defects from over 150 payment host interfaces were quickly resolved. 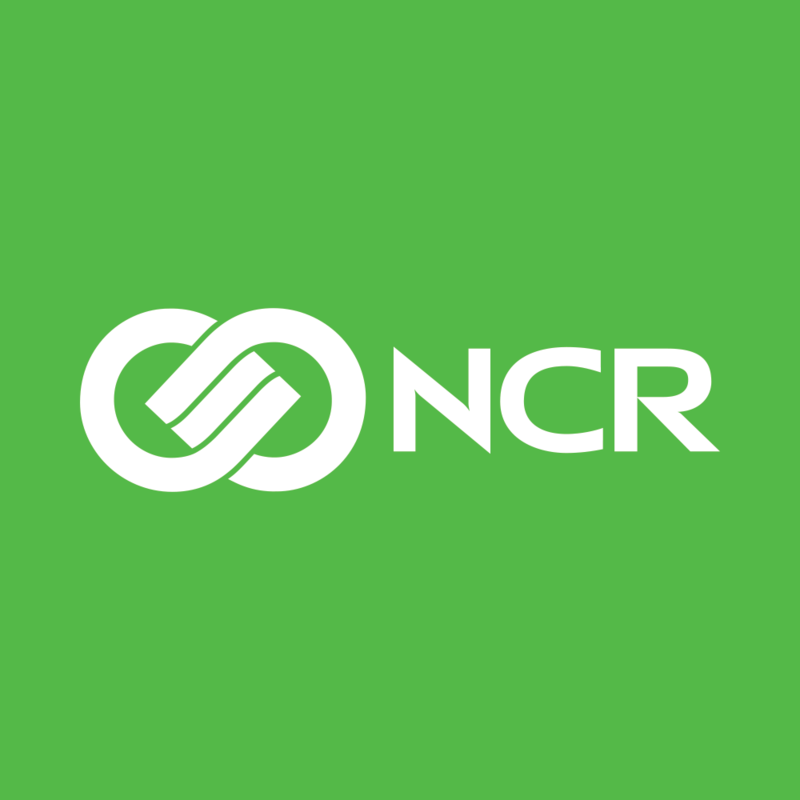 In 2014, he and Nir Valtman started NCR's company-wide Application Security team. As an Application Security Architect, Patrick was reposible for increasing the security maturity primarily within the PCR and Payments industries. This included creating a S-SDLC, driving adoption of security tooling, and maintaining compliance with security and privacy regulations. In 2018, Patrick's responsibilities expanded to include ODSP, NCR's cloud computing platform. 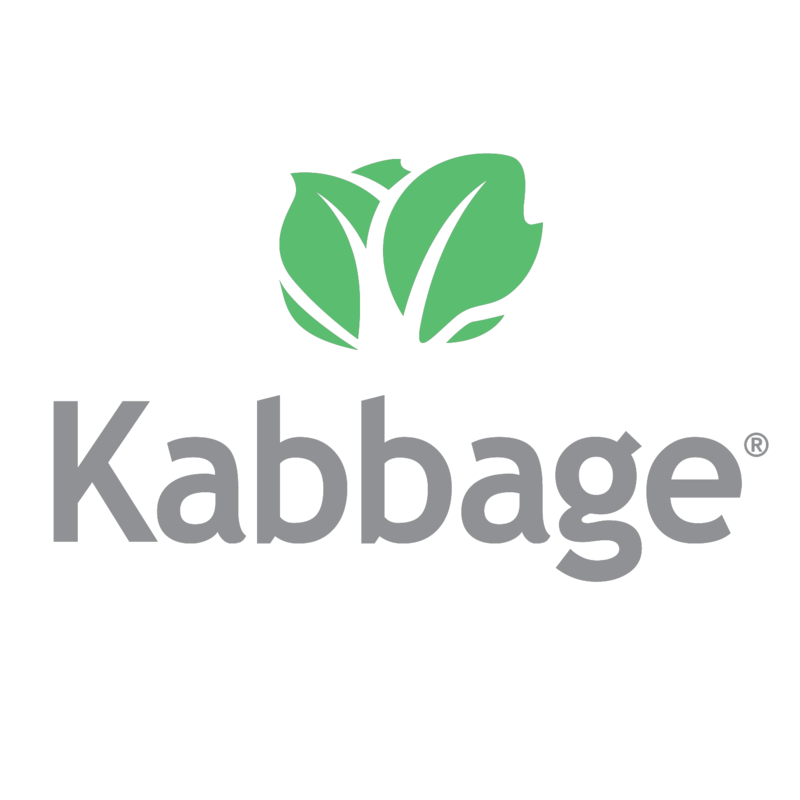 As a Security and Privacy Architect, Patrick is responsible for ensuring that Kabbage's applications are developed securely and that Kabbage responsibly protects customer personal data.